After a busy week in Belgrade where I delivered a session on the new hot features of Windows Server 2012, here I am in Bratislava, where I delivered the same session called “Windows Server 2012: How hot can it be? Show me!”. It seems that this session proved to be a good one (the audience in Belgrade voted for my session as the best 3rd one), so this is why I decided to repeat the session here at the ShowIT Conference in Bratislava. During this session the audience had the opportunity to discover and see live some of the hottest features of Windows Server 2012, like DirectAccess, DHCP Failover, IPAM, Powershell ISE, the brand new Server Manager, but also I’ve demonstrated how easy is to clone a Domain Controller, in order to rapidly provision additional Domain Controllers. 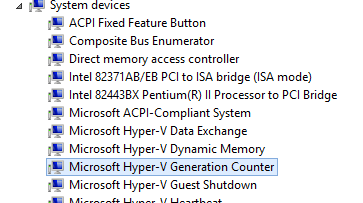 The presence of this device means that you can safely clone this Domain Controller. 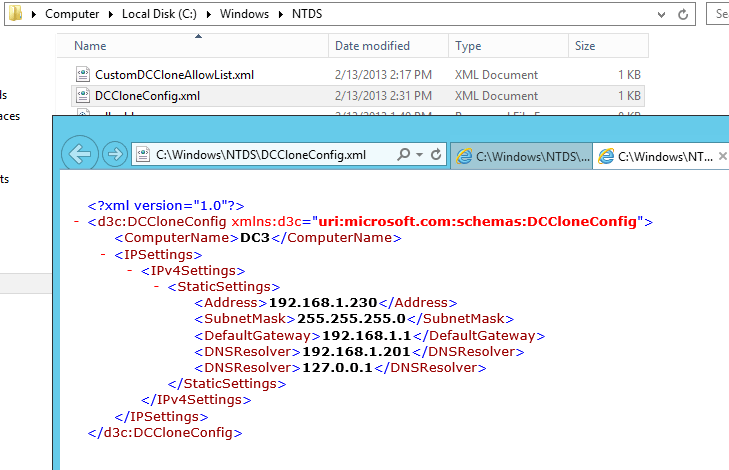 UPDATE: Make sure that your DC is a member of the Clonable Domain Controllers Group. Congratulations! 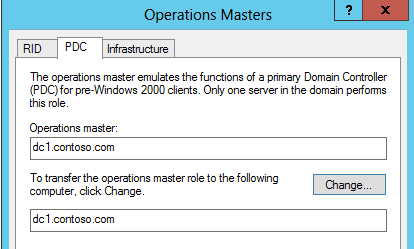 You just cloned your Domain Controller! !